The ACE Team hasn't added a story. 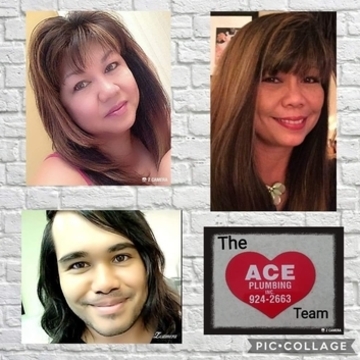 The ACE Team is preparing to go Over The Edge on April 6, 2019 and need your help in reaching our goal to do so. 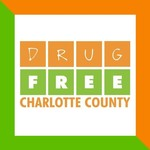 In addition to being a thrilling experience for us, this adventure will help support Drug Free Charlotte and fund the Kids Thrive Coalition program which focus services for the substance exposed newborns and the opioid epidemic. Proceeds from this event go directly to benefit our population here in Charlotte County. Join The ACE Team or support us by contributing to our campaign to go Over The Edge, and sharing this page. Thank you for your generosity. The ACE Team hasn't posted any updates yet.